Professor Lo joined the Hong Kong Polytechnic as Academic Secretary in 1973 and has later been promoted to the post of Deputy Director. He was Director of the Hong Kong Academy for Performing Arts (HKAPA) from 1993 to 2004 and is currently Director-General of Musica Viva and Honorary Professor of Central Conservatory of Music, Beijing. 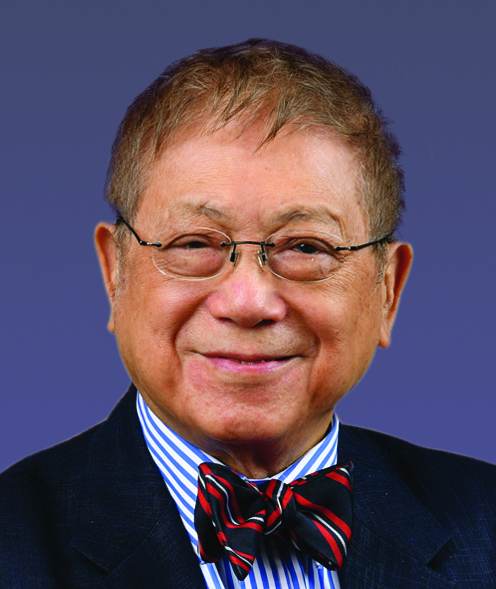 Professor Lo has been decorated by the governments of HKSAR, Italy and France, and has been conferred Honorary Fellowships by The University of Hong Kong, PolyU and the Royal Society of Arts of Britain, as well as Honorary Fellowship and Honorary Doctorate by HKAPA.